Big 2010 w/Major Label Artists! Also in the works…we have started on a brand new track featuring major label recording artist DAVID RUSH. There’s more, but we’d rather spend less time talking and more time making UNDENIABLE HITS! Mixmastered Records Artist: Soundmaster T on FOX TONIGHT 8PM / 7CST! By the placement on national TV you wouldn’t be able to tell that Mixmastered Records is one of the newest record labels on the scene. Watch and listen to the clips from HBO’s Entourage and 90210! We had to do the remix…. and now it’s my FIRST OFFICIAL track for sale on iTunes. 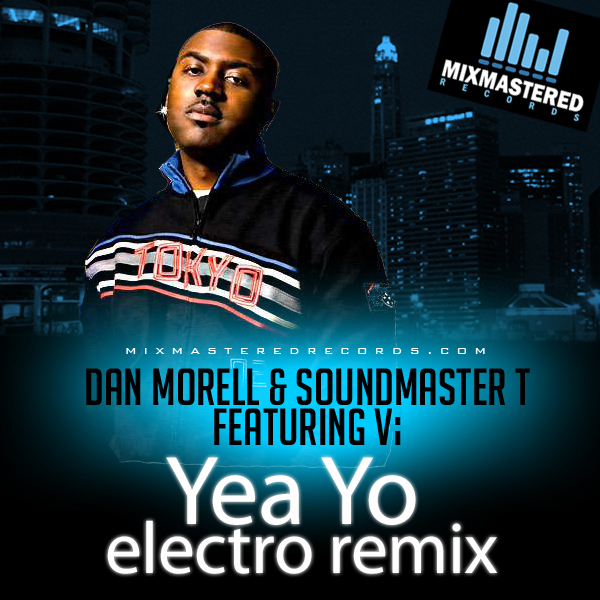 I’m sure you’ve heard me play it in my mixes, but at last you can own the remix version of Vi’s Yea Yo by Soundmaster T & Dan Morrell. Hitmaker with “2 Much Booty in the Pants” & Chicago’s best producer! ALL by word of mouth with ZERO BUDGET! LA Times Article…Soundmaster T in the News! Get Soundmaster T’s Freakalator NOW!